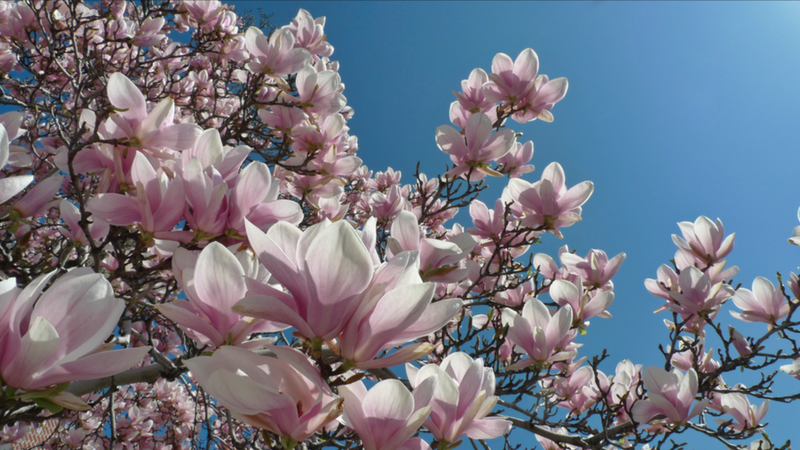 Alongside the consultancy work that Rootstock does, Harry is also in the process of submitting a research proposal to Sheffield University to study the potential of using Magnolias as street trees. Magnolias are highly celebrated but rarely used in this country: they’re often seen as tender, expensive, exotic, shallow-rooting and slow-growing. But many of their qualities lend themselves to being great street trees: their large leafs provide shading, many of the species, hybrids and cultivars make grand trees and of course they have beautiful flowers. With the coming impacts of climate change, many of the reasons why we do or don’t plant certain trees along our streets will change and there is a pressing need to research what trees we should be planting to ensure that we don’t short-change future generations with small, stunted selections of Mountain Ash and Silver Birch alongside our streets. The research hopes to focus on what happens below ground, looking at the roots and mycorrhizae to ask, are there species or selections of Magnolia that could make the big trees of tomorrow?